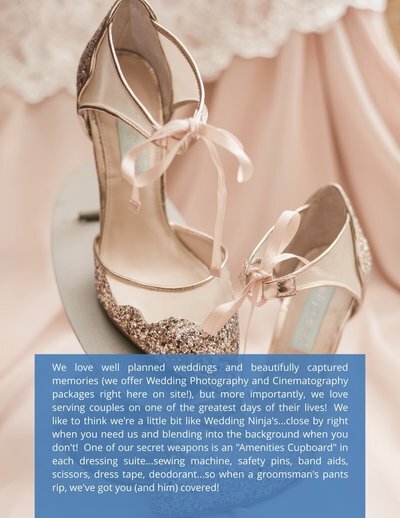 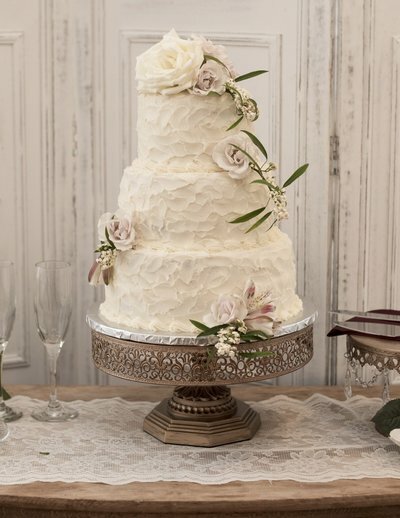 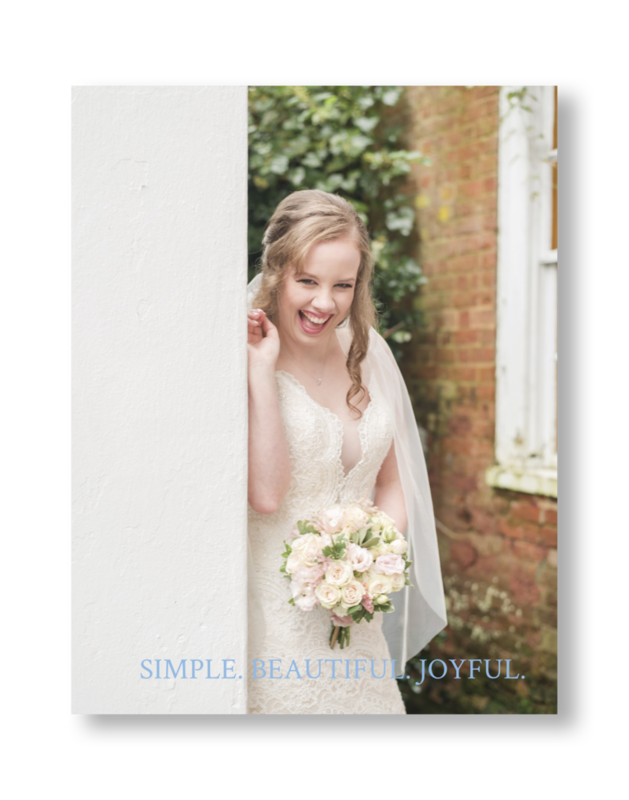 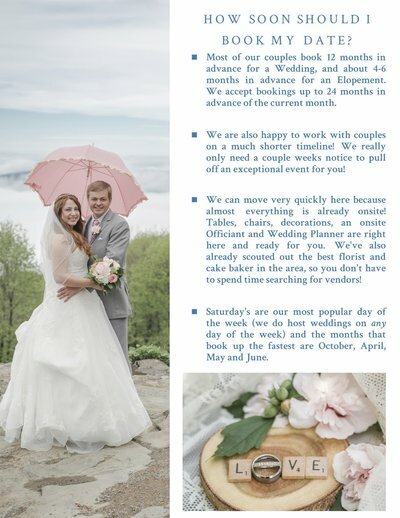 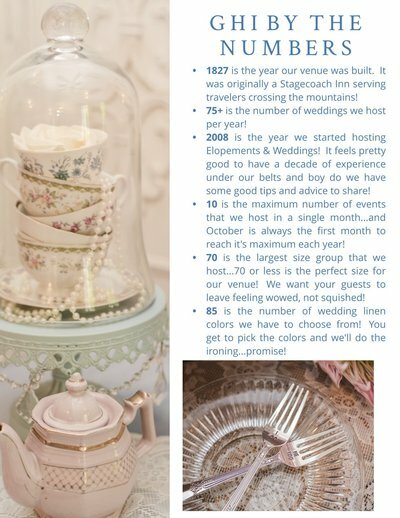 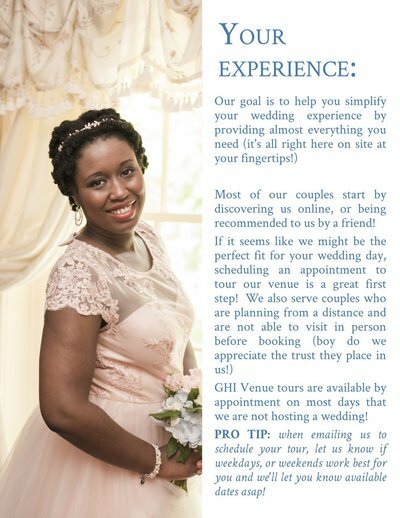 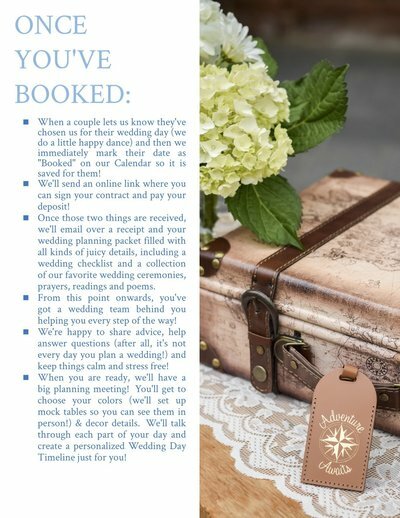 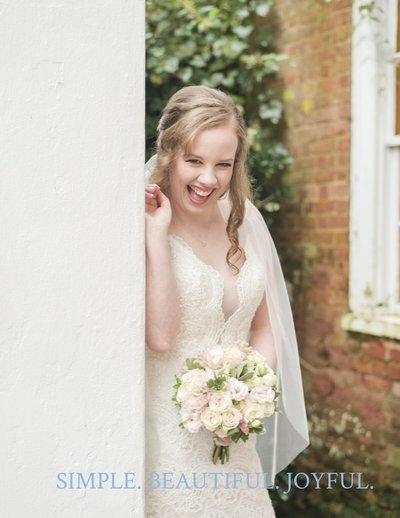 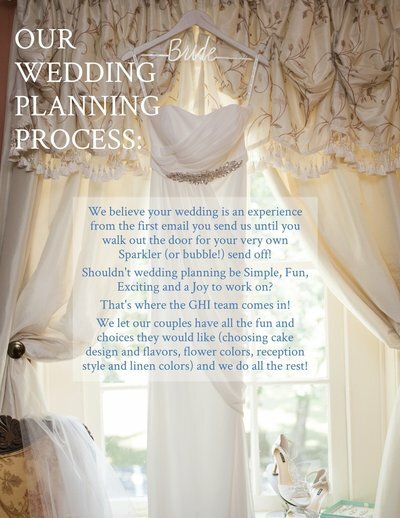 Learn a little more about our unique approach to creating wedding days without any added stress or expense. 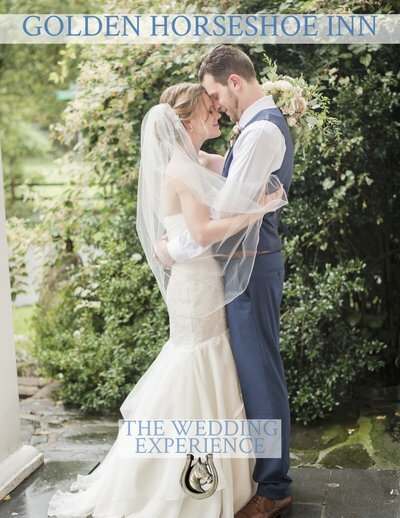 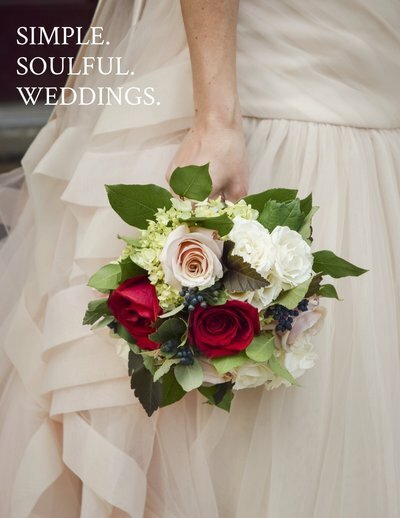 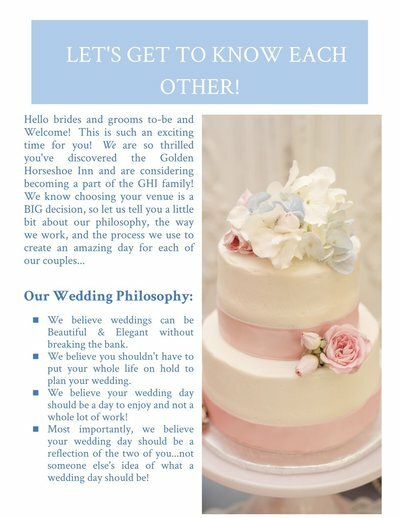 We'll share our Wedding Philosophy, and give you a glimpse into what you can expect during the Golden Horseshoe Inn Wedding Experience! 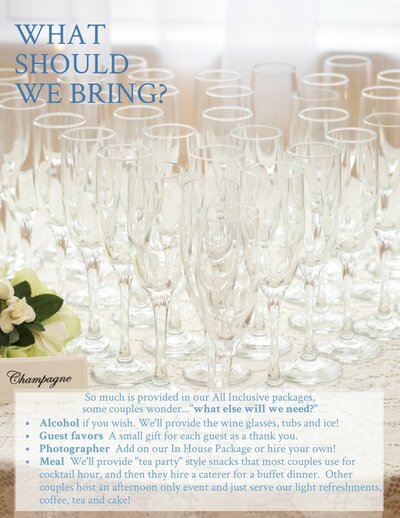 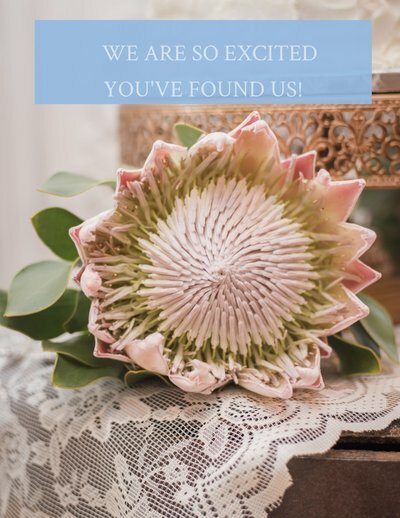 We think your wedding should be amazing in every way...from your very first inquiry all the way until your Sparkler Send Off!